Golf's best worked their way to the top Friday at Augusta National to set up a weekend full of possibilities. 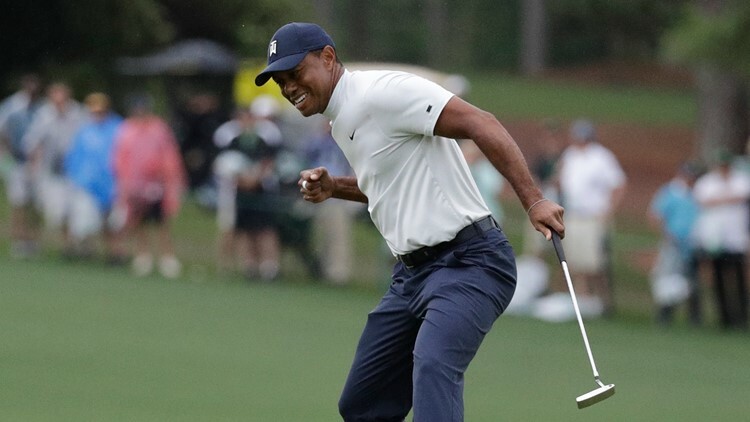 He just couldn't take the next step - one more birdie on a back nine filled with so many chances - to join the largest 36-hole logjam in Masters history. As for Rory McIlroy, the career Grand Slam might need to wait another year. McIlroy played the par 5s in even - two bogeys, one par and an eagle on No. 8 that got him under par, but only briefly. He was only seven shots behind, but he had 35 players in front of him.